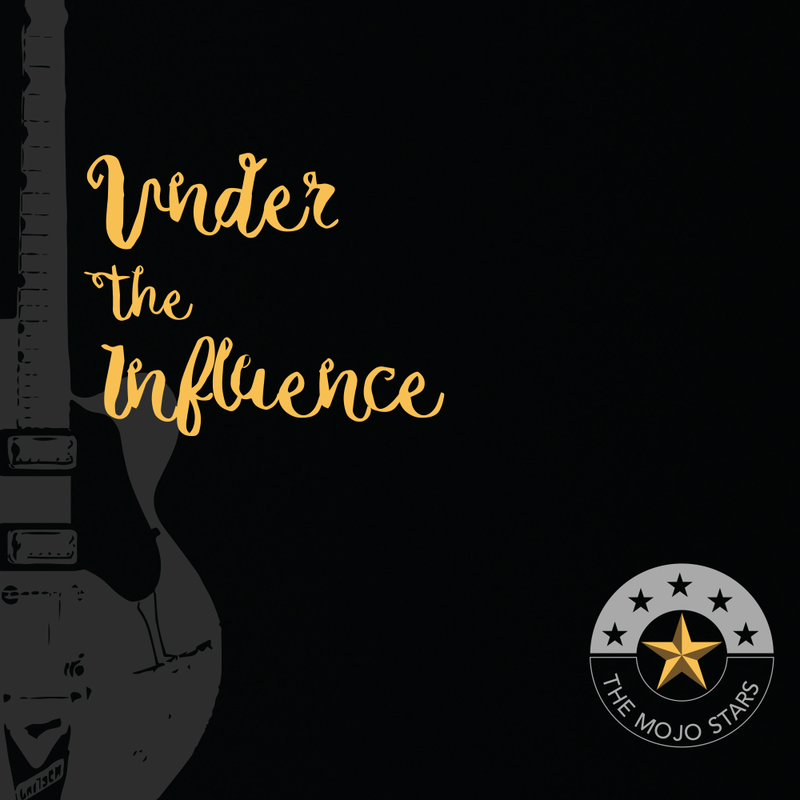 I just had the opportunity to review the most recent release, Under the Influence, by The Mojo Stars and it's interesting. 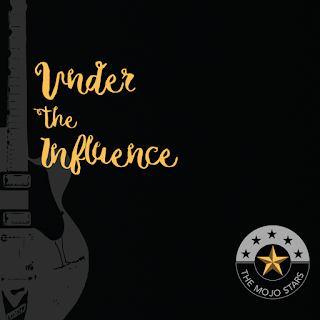 Opening with title track, Under The Influence, vocalist Randy Clarke with Mark Rankin on guitar, Rob Marr on bass, Shawn Soucy on drums, Steve Soucy on keys and Kenny Boychuck on B3 crafts an updated rock sound pulling from the sounds of and Argent, Humble Pie and the Doors among others. Nice opener. Swinging over to a country approach, Why Can't I Be True has a real honky tonk feel with perfect syncopation, meaty guitar riffs and super keys. Bluesy ballad, No Use In Crying (Live) has the smooth characteristics of Elvin Bishop's Fooled Around And Fell In Love with a solid melody, nice sax work by Tom Gould and strong radio appeal. A cool Latin influenced track, 26 Banks, is one of my favorites on the release. Sassy sax work by Gould, nice vocals by Clarke and a crisp solo by Rankin make this track move. Soulful ballad, Why Didn't You Know is another serious entry for top track on the release with a smooth melody, a nice bass solo by Marr, a ripping lead line by Gould and the smoothest vocals on the release by Clarke. Rock 'n' Roller, I Ain't Feeling As Good As I Look (Live) really gets the house moving with cool rhythm and hot sax. Throaty guitar lead by Rankin opens Love, What Have You Done, a lightly Latin influenced track. Nice B3 work by Boychuck and sax work by Gould give this track a jazzy feel. Cool jazz rocker, Lock The Door Mama has a great walking bass line with slick sax and guitar lead exchange making this one of the hottest tracks on the release. Wrapping the release is boogie woogie track, You Don't Know Me and I Wish You Would. With this band on a roll, these guys hammer it home giving it a super effort and a dynamic closer for a cool release.